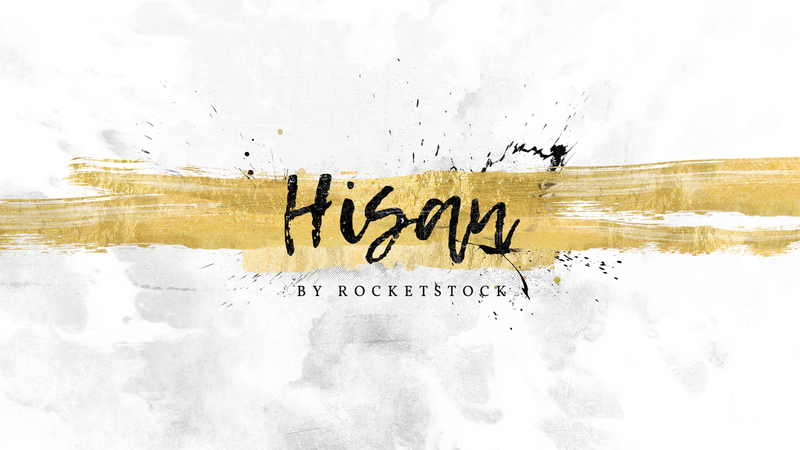 Featuring bold, visceral ink splash transitions, Hisan is an ideal asset collection for motion designers looking to make seriously unforgettable videos. In order to capture maximum dynamic resolution, each of Hisan’s 56 elements were shot using a top-of-the-line RED camera. With single and multiple splash transitions included, this versatile collection is a great match for any project. Features single and multiple splash effects. 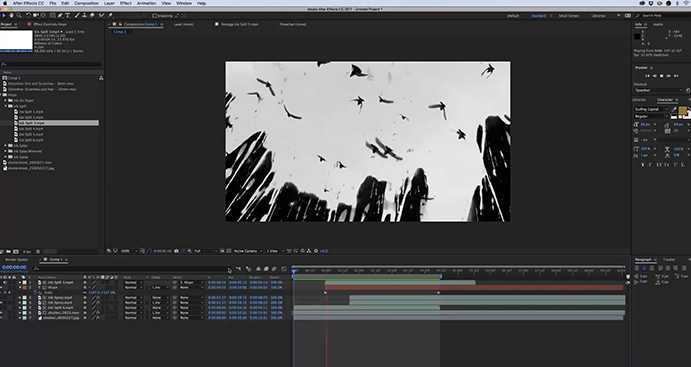 Easily import MOV files to use as black and white mattes. 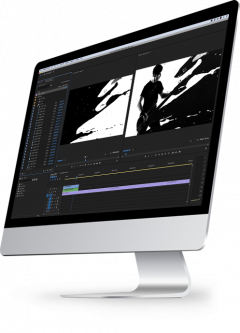 Hisan is a great way to enhance any video project. 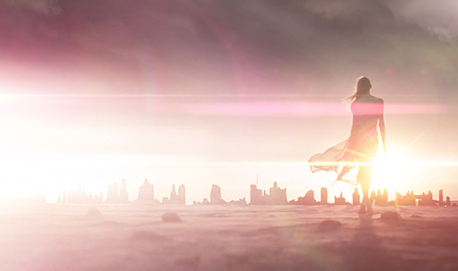 Each effect was organically captured with a RED camera. 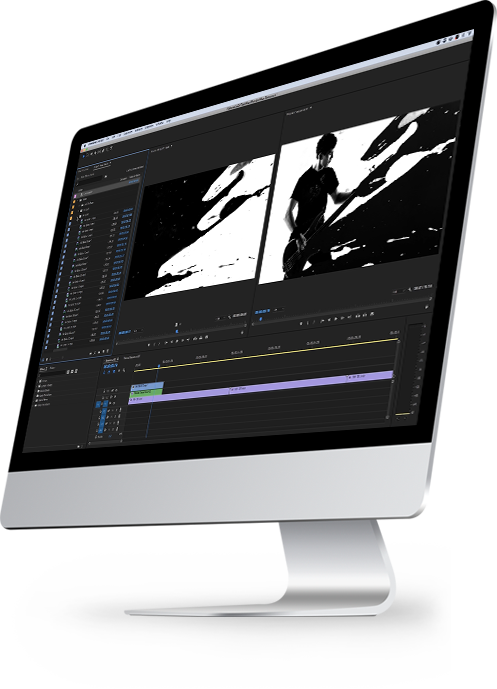 Hisan is 100% compatible with all video and animation software, including After Effects, Premiere Pro, and Final Cut Pro. Getting Hisan up and running is a breeze. 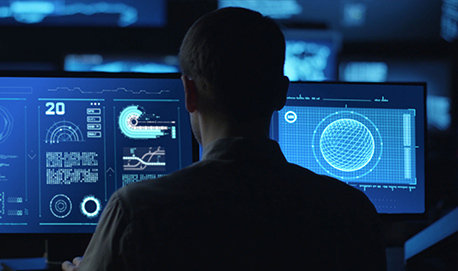 Our detailed video tutorial will take you through every step of the way. We’ll show you how to customize transitions, drop them into your timeline, and more. Experience this striking video transition collection now for just $79.